When making drawings in autocad text labels, not always convenient to use a fontthat is installed by default. Therefore, the program provides the possibility to choose arbitrary fonts. You can set any parameters fonta, starting from the headset and size, finishing weight, character width and angle of the letters. How to install fonts in "Illustrator"
For writing of the text fontof ω with the necessary options to create a text style. Create a new text style start with the activation dialog box Text Style (Text style). To do this, use the command line enter and run the command STYLE or -STYLE) or select the Text Style (Text style) in the tab Format on the menu bar. To activate the dialog New Text Style (text style), click New. Enter the new style name and click the OK button. The length of the style name must not exceed 255 characters, spaces allowed. After clicking OK the program will return to the dialog box Text Style, where you can specify all the characteristics of a new text style. The name of the fontand select from the drop-down list Font Name fonta), clicking on it with mouse button. On the preview pane, which is located in the same dialog box, you can see a sample of the font. If the selected font supports a variety of font styles (italic, bold, and so on), you can select one from the drop-down list the Font Style (Font style). Window Size specify the height of the font. If you create a style you will assign the height of a zero value, the height value will be requested when activating the TEXT command (TEXT) or DTEXT (DTEXT). The program also provides the ability to create special effects text style: orientation, compression and stretching, the angle of the characters. The values of these parameters are set by setting check marks in the appropriate boxes - Upside down (Upside down), Backwards (Right to left), Vertical, Width Factor(Degree), Oblique Angle (tilt Angle). A sample of the fontand has effect appears in the preview panel. After installing all of the style settings, click Apply and the newly created style becomes the current font of the entered text will appear in accordance with the parameters you asked. How to scale a drawing without changing its size? Sometimes there are situations when you need to scale the drawing (the smaller side), but so that after scaling its values, its size remains the same. 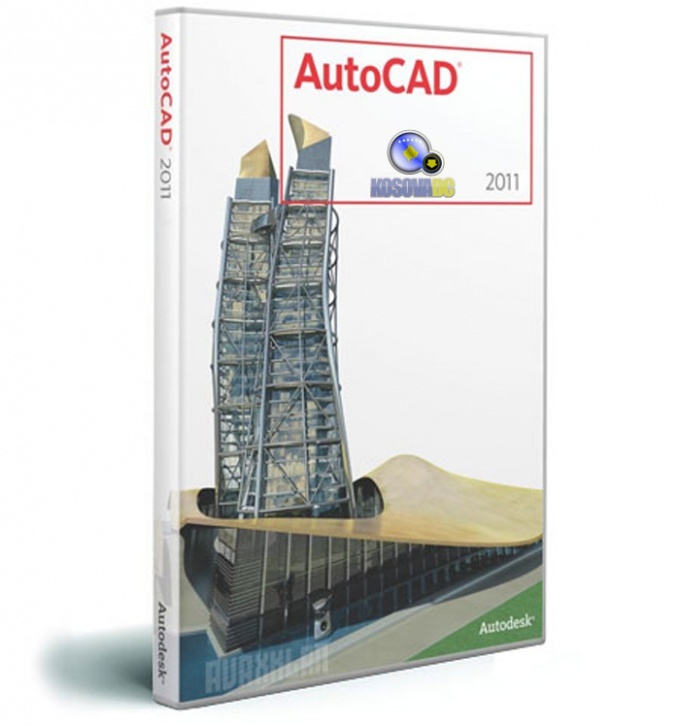 To explode the dimensions before scaling by using the tool "Divide" ("Blow up" in older versions of autocad) on the control panel, "Edit", and then carry out scaling.